It is no secret that mobile commerce – or m-commerce in short – will be the future way of ordering products and services. More and more consumers have access to mobile devices, and it only makes sense to use this medium as a way to buy and sell things. Twitter partnered with Lookup to let Indian consumers buy items in 140 characters or less. M-Commerce To Take Off Through Twitter? Developing countries, such as India, are gambling on m-commerce. The reason for that is quite simple: hardly anyone has access to their own computer, yet smartphones are widespread and easily accessible for just about anyone. In fact, most Indians use their smartphone for anything productivity or shopping related already. Local retailers have taken notice of this trend and are developing mobile applications to provide an optimal user experience. At the same time, there are some retailers who offer special discounts when placing orders on a mobile device, only adding to the m-commerce trend in the country. That level of success has not gone by unnoticed, as none other than Twitter wants to get their piece of the pie. 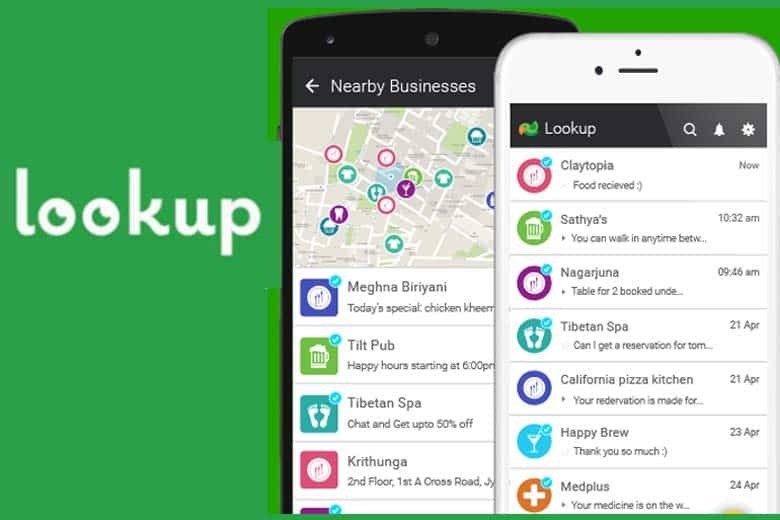 By partnering with Lookup, a chat application connecting retailers with consumers, Indians can now make mobile purchases by using social media. Even retailers who are not invested in an online presence just yet can make use of Lookup to accept mobile orders. It is important to keep in mind Twitter will only act as a communication tool, and orders and payments are not handled by them at any time. However, the company’s API makes it easier for Lookup to connect retailers and consumers. Plus, Twitter has various monitoring options to find new partners who want to make use of the services provided by Lookup. For Twitter itself, this move could give the company some much-needed exposure in the India market. At the time of publication, less than one in five social network users in India uses Twitter, which is quite a surprise. Projecting this number across the entire country’s population, and less than two percent of the people are using Twitter. Even though Twitter is a major partner for Lookup, the Indian company is well aware this partnership might not be the most successful one in the long run. Lookup CEO Deepak Ravindran stated how the company is keeping all other options open as well, which could hint at alternative payment methods down the line. Considering the lack of financial services for most people in India, Bitcoin acceptance could be an interesting avenue to explore for Lookup. As Bitcoin is cheap, accessible, and not controlled by central banks, a lot of people started using the digital currency in recent years. For emerging markets, such as India, Bitcoin and m-commerce could be a golden combination.